Cape Town’s Oceans are a huge drawcard for visitors to the Mother City. Not only are the oceans naturally beautiful but the engagement with the elements and nature is all part of the experience. So some this engagement is above the waves and for others below. 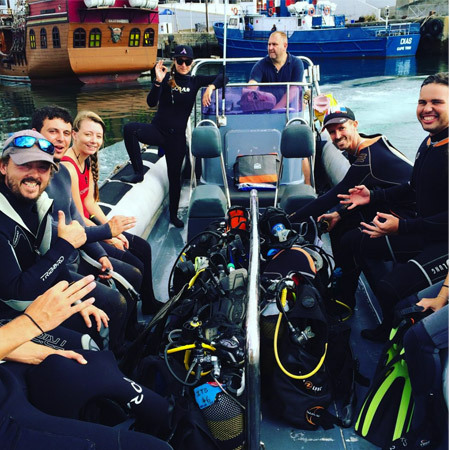 Seal Snorkeling in Cape Town has become tremendously popular and Adrenalised is the tour company to experience this with. Cape Town is host to some of the most amazing animals in the ocean and a seal snorkeling experience is a highlight that any tourist really should undertake. 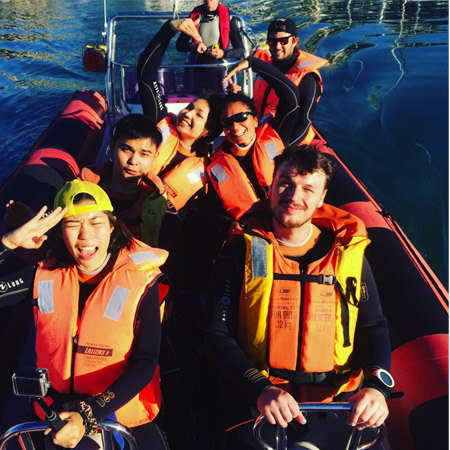 Adrenalised offer one of the best seal snorkeling trips in Cape Town and the adventure starts in the V&A Waterfront in the heart of Cape Town. Limited to 8 divers, a seal snorkeling trip is an exclusive adventure and each dive will be unique as nature is always unpredictable. The trip departs the Cape Town V&A Waterfront on a high-speed boat and out to the Cape Fur Seal Colony just beyond Camps Bay at Oudekraal. On the way, the ocean comes to life and more often than not other wildlife is spotted. Dusky Dolphins may play in the wake of the boat, Sun Fish may bask in the warmth of the sun and penguins may just pass by. Sometimes a shark or two can be spotted just because. Seals are the most playful mammals in the ocean and a seal snorkeling trip will prove this beyond a doubt. 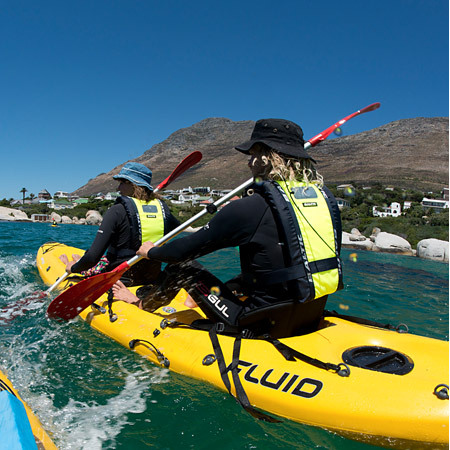 Many people who have experienced an adventure such as the seal snorkeling trip with Adrenalised say that the Cape Fur Seals are the most playful of all. A Seal Snorkeling trip is a great adventure for the whole family, kids as young as 10 can enjoy this amazing experience. As long as you are a confident swimmer swimming with the seals will be an experience never to be forgotten. However, it is not just about the seals, with Adrenalised the whole ocean is their passion. On the trip out to the seal colony dolphins, Sun Fish and, at the right time of year, whales can often be seen. Swimming with the seals in Cape Town is best done during the summer months when the water is warmer and often clearer. 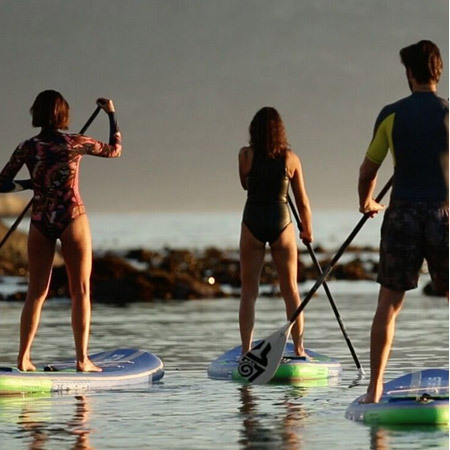 All the equipment needed for a fun hour or so with the seals is provided and seal snorkeling will be one of those things you will want to do more than once. The experience with the seals thanks to Adrenalised is one that will never be forgotten, some say that the seals never forget it either. This really is a must-do experience in Cape Town and weather permitting the seal snorkeling trips to take place daily. 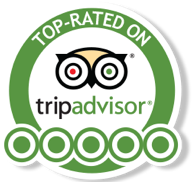 Adrenalised are professionals in what they do and they take your safety seriously, they also truly appreciate the environment and no harm or damage is done to the aquatic habitats explored and shown. For many swimming with seals is a bucketlist item and with Adrenalised you are sure to experience better than you even began to imagine. 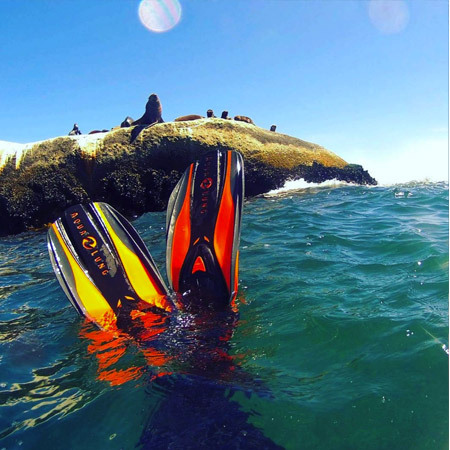 Come and experience one of the most unique features that the Mother City has to offer, snorkeling with seals in Cape Town. 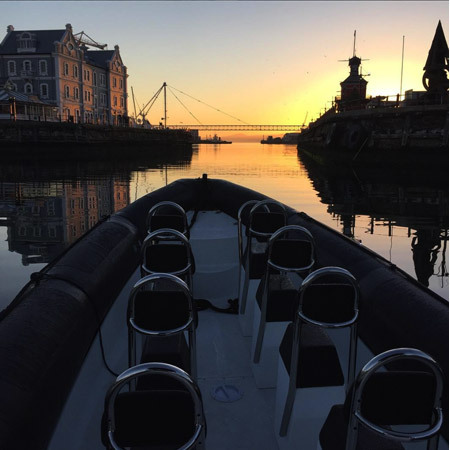 The Ocean Experiences team are only too keen to share the beauty of the ocean and its most playful mammals with you as well as the beauty of the Cape Town Atlantic Coastline. 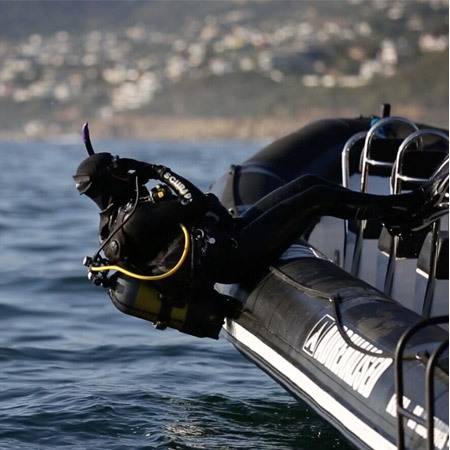 On our seal snorkelling trips, you also have the chance to see Dolphins, Whales, Penguins, Sun Fish and much more.